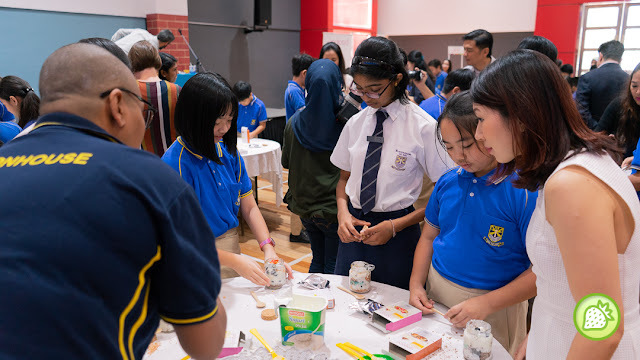 It is another great event and one can have the laughter and excited chatter filled the air of Beaconhouse Sri Inai International School in Taman SEA. 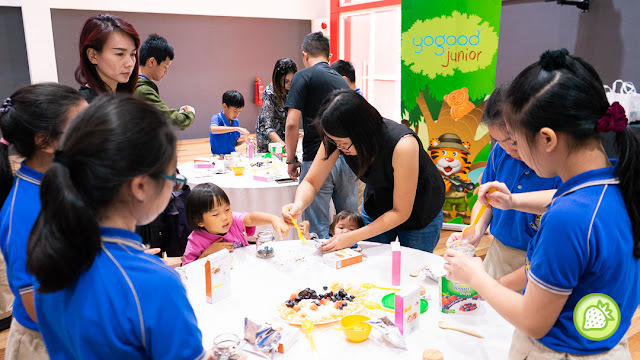 And this time , Beaconhouse teamed up with Yogood Malaysia to create awareness on the importance for children to start the day right with nutritious meal. As we know, children growing up is one of the important factor and making them to have the right nutritious breakfast not just fill up their tummy but also ensure that the kids eats healthy and improve their academic and sports too. And this time, the school had invited a parent to team up with their children to help foster precious bonding moments during the activity. On the other hand, children can have more time with their parent and learning about healthy living. And with this activities, the children are empowering to take charge of their own breakfast at home. And it is indeed a great move for the children as they are not only getting a great breakfast but also creating good habits on nutriants. This save some time for the parent, and the child will definitely looking forward daily making their own breakfast and their own creation as well. 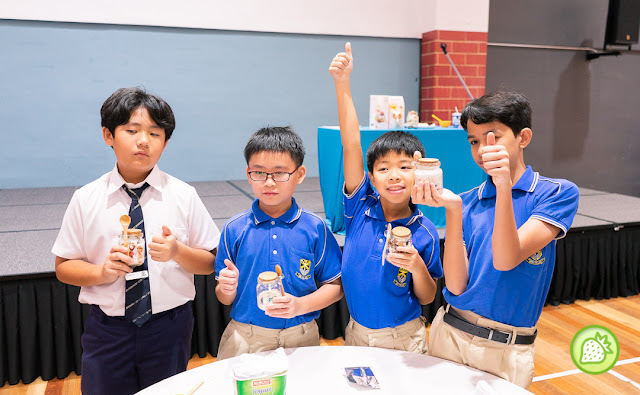 And this time around, Celebrity guest and hands- on mum Daphne Iking led the children in creating their own unique versions of breakfast in a jar using yogurt, Crunchy Muesli from Yogood, honey and fruits. And breakfast jar is something easy to make. It is not just good as well. 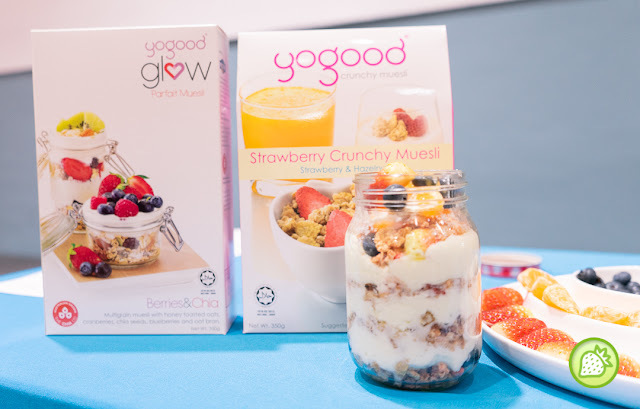 And creating their Breakfast Jar comes simply easy when one can do it using the yoghurt Crunchy Muesli from Yogood, Honey & Fruits. 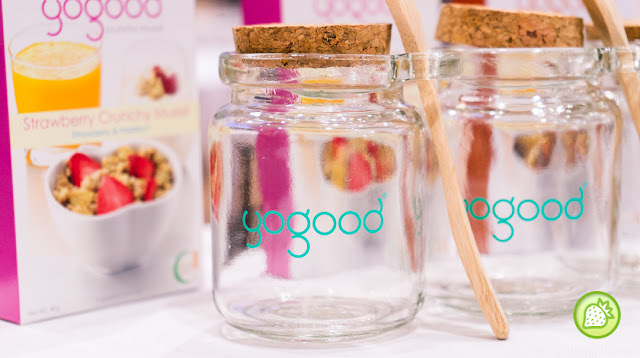 And the Breakfast Jars are one of the quick, healthy and delicious food to go for but most important they’re simply easy to make no matter how busy is your mornings are. If it’s a struggle to get your kids to eat their breakfast, it is fun way to engage them where they will be making on their own and eating it out of a jar is definitely a treat on its own. 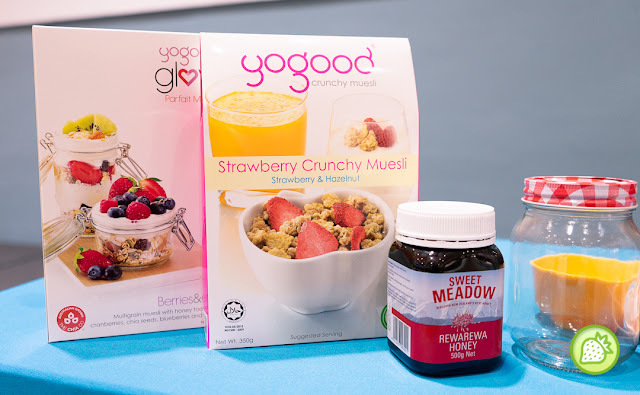 And with Yogood, a brand that produces healthy food made from wholesome grains, quality nuts and fruits was the main partner advocating good nutrients for children alongside Beaconhouse. It is time now to stock your products with Yogood and get healthy now with your kids.